On a dedicated area of the NOVOMATIC stand at ICE Totally Gaming in London, at Booth S6-340, Greentube will demonstrate its strength in the interactive gaming space with a raft of innovations and games from both in-house and third-party studios. The world’s most famous iGaming Expo is taking place at London’s ExCeL Centre from 5 to 7 February and Geentube is preparing to wow us all. “We look forward to presenting a new selection of interactive content and solutions at ICE 2019 aimed at bolstering player and operator experiences, with the launch of standout games,” said Thomas Graf, CEO Greentube. Greentube’s innovative solution Plurius will once again demonstrate seamless gameplay and single wallet capabilities between land-based, online and mobile, demonstrating how players can switch between devices on the fly. Combining all channels into a single system greatly increases player retention. Plurius already offers a stellar portfolio of games, including world-famous NOVOMATIC titles and popular game content from different third parties and subsidiaries. This year, Plurius will be connected to the NOVOMATIC Biometrics System and showcase a new multi-level jackpot. Greentube, the NOVOMATIC Interactive division, is excited to unveil new slot titles at ICE 2018 including the highlight launch of the Great Gambini’s Night Magic. Tidal Riches and MacGyver: Duct Tape & Diamonds will also debut at the Expo taking players on exciting, action-packed adventures. The online version of Enchanted Fortunes Linked Jackpot, based on the NOVOMATIC land-based link, will mark another debut. The game will be linked with themes already popular in the land-based sector including Book of Ra Mystic Fortunes, Pyramid Fortunes and Goddess Rising. Roulette game for VLT market as well as Grand Blackjack by AbZorba Games will be presented, simulating a live dealer experience. Eurocoin Interactive will release a wide selection of classic slots and bingo titles for interactive markets with the focus on the titles Fluffy Bingo and Jackpot Dice, and as well as on best-selling Swiss AWP machine AdmuralQuatro. 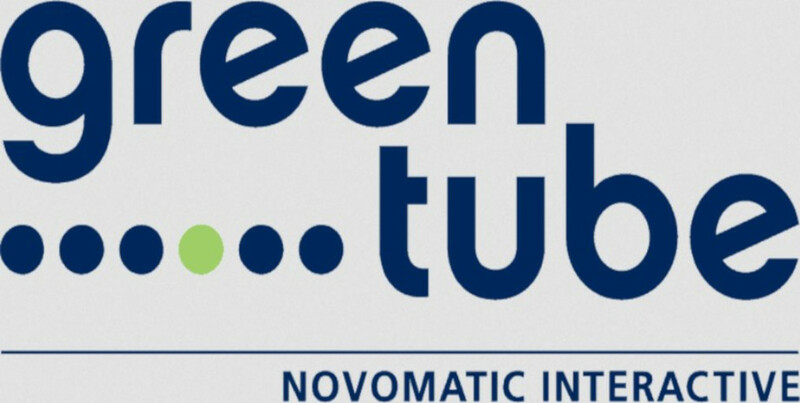 As NOVOMATIC’s centre of interactive entertainment, Greentube is proud to introduce its wide range of new products to the iGaming world this February. They are looking forward to meeting with visitors and business partners to present their latest technology innovations and brand new titles.